Add a fun element to your next movie night - great for house parties or your next event. Add on our projector to your rental to plug and play! Kick up your event a notch further by adding on any of our great concession items - popcorn or snowball machines, frozen drink machines - the possibilities are endless! 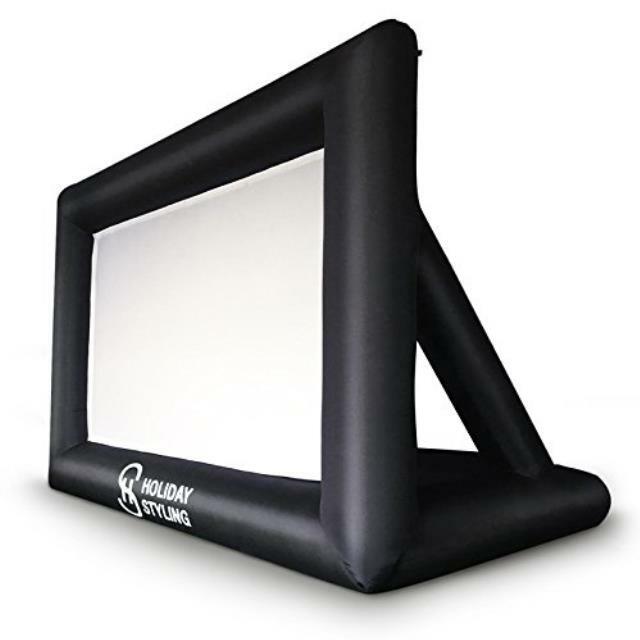 * Please call us for any questions on our movie screen inflatable rentals serving Baltimore and surrounding communities in Central Maryland.